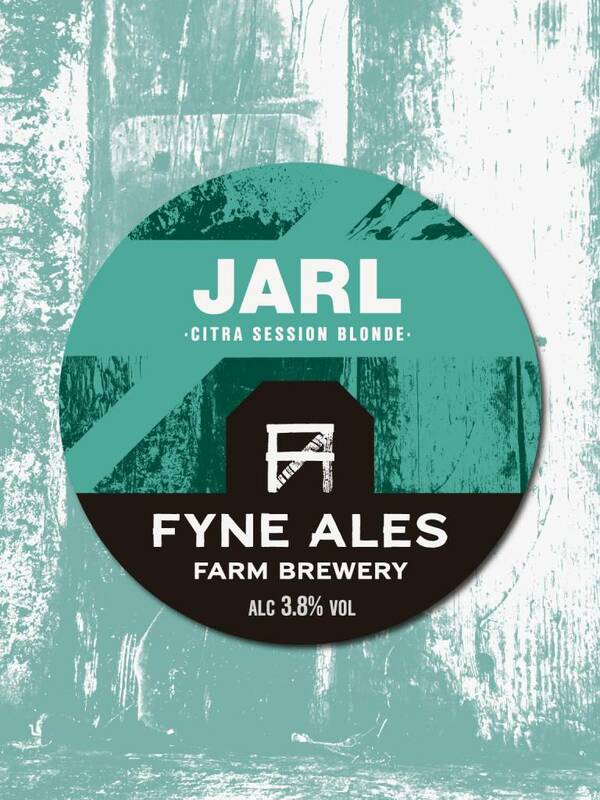 Packed full of balanced, vibrant grapefruit and delicate lemon flavours with a subtly grassy, refreshing finish. 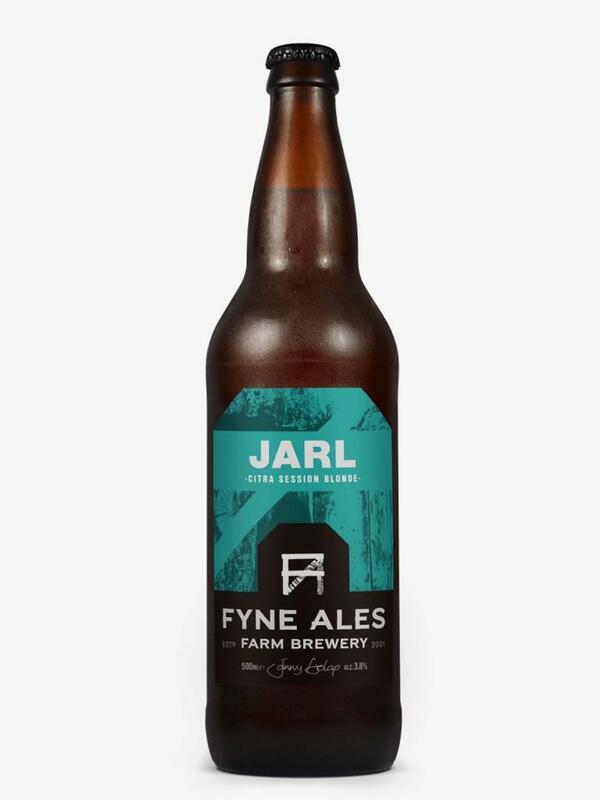 Jarl is the epitome of a modern classic - an easy-drinking, beautifully balanced session ale bursting with flavour. 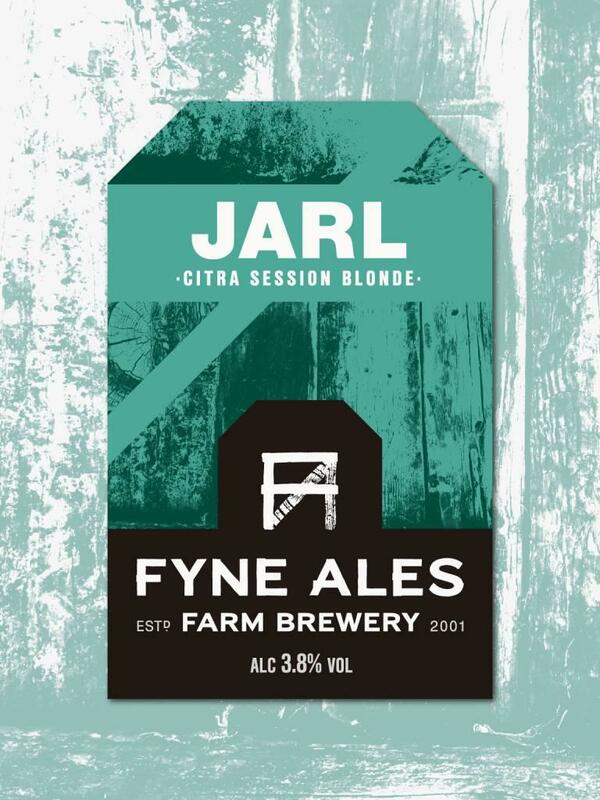 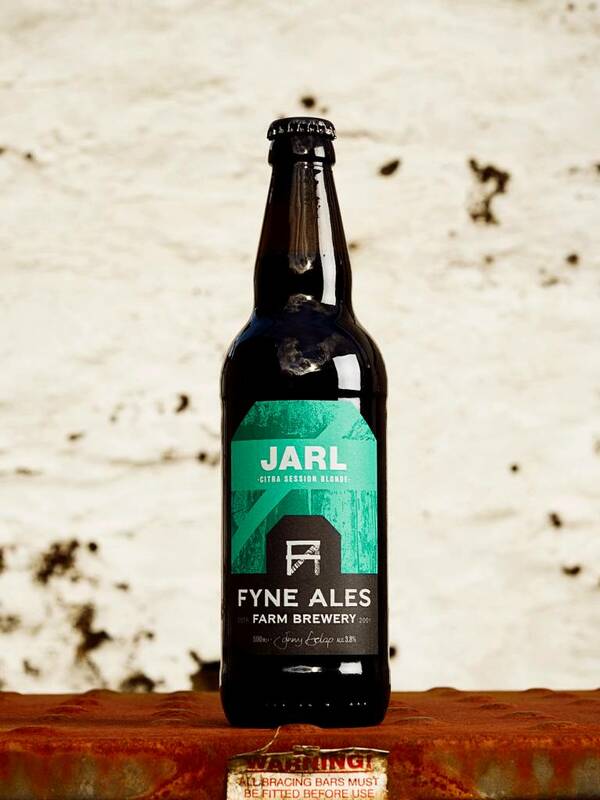 Fyne Ales was one of the first UK breweries to use Citra hops when we created Jarl in 2010 and our flagship ale has been winning awards and the hearts of drinkers ever since.